Castle Bromwich Aeroplane Factory. Avro Lancaster Mk. I HK535 was the first such aircraft of an order of 200. 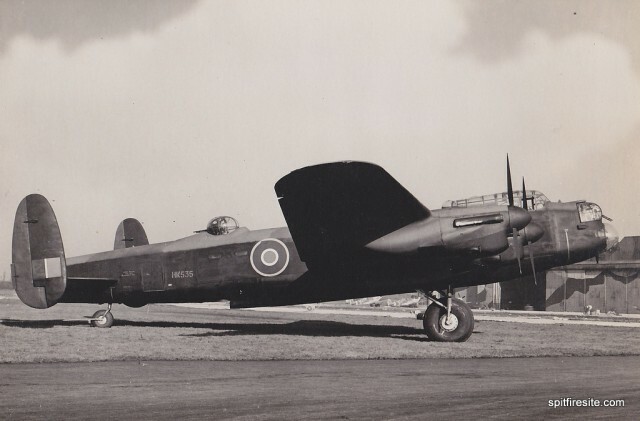 My father helped to build the Lancaster bombers during the war. He was a foreman in the factory.